It's a fact that if you own a cellphone, you're being tracked. But have you ever wondered who is tracking you and how much they can actually see? In this episode of Komando on Demand, Kim looks at who is spying on us and how, if possible, we can hide from them in order to maintain our data and privacy. 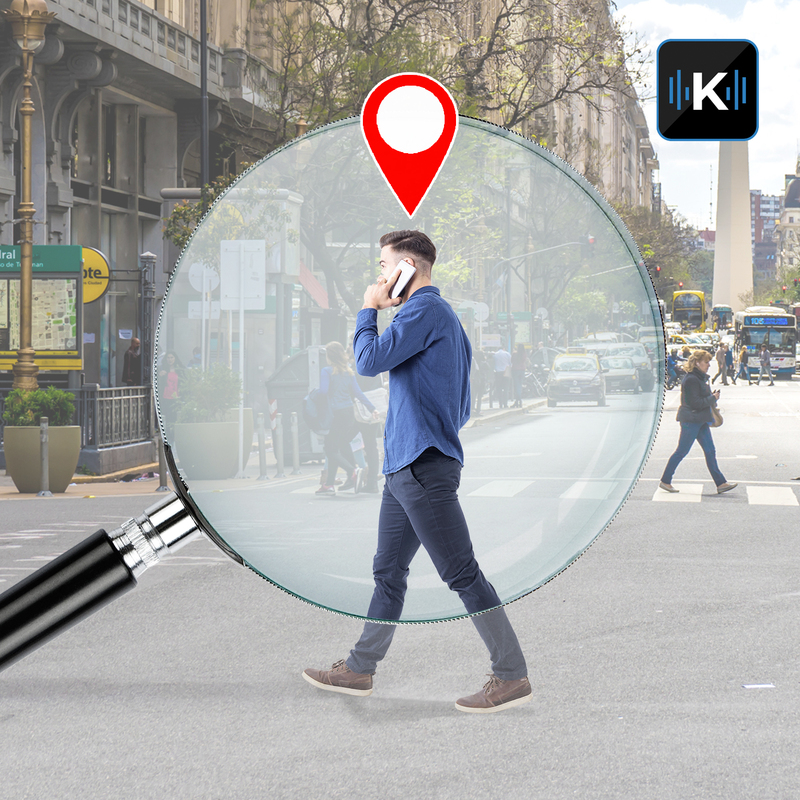 Kim also talks to Richard Eilert, an expert in geolocation and geofencing and how your location means big bucks for companies.